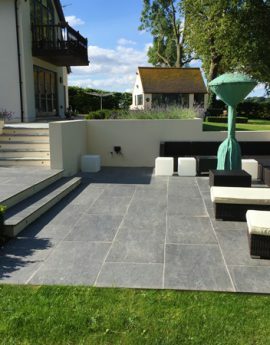 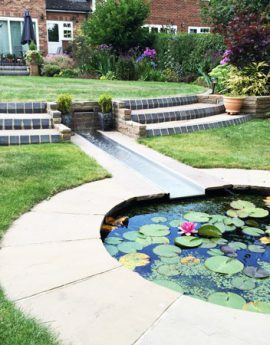 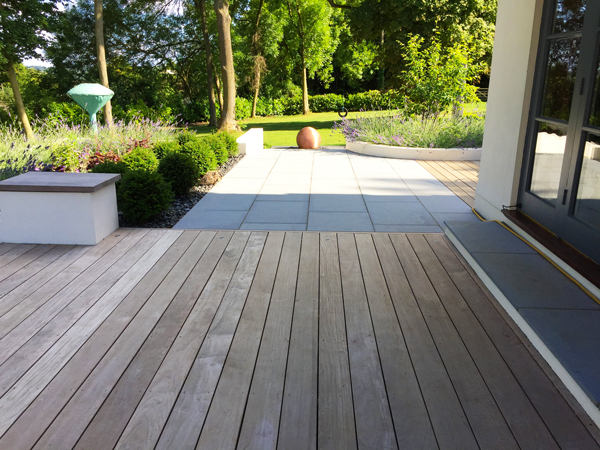 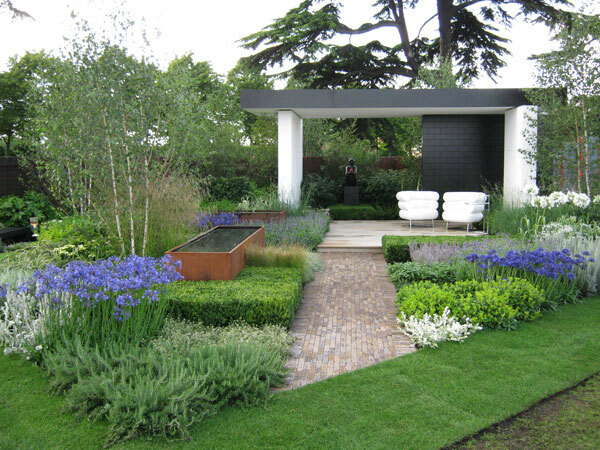 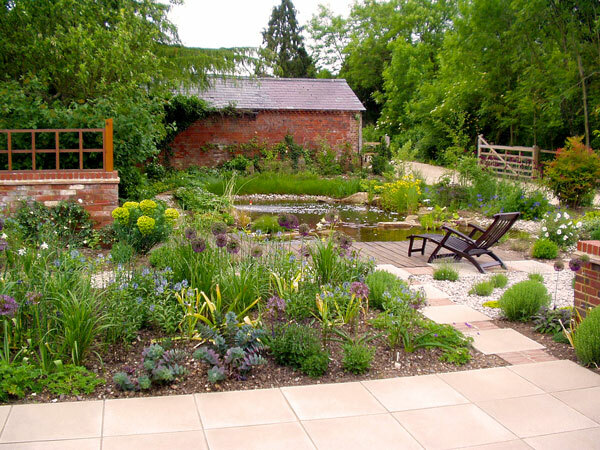 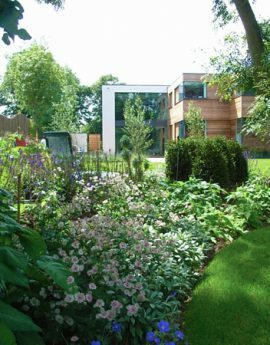 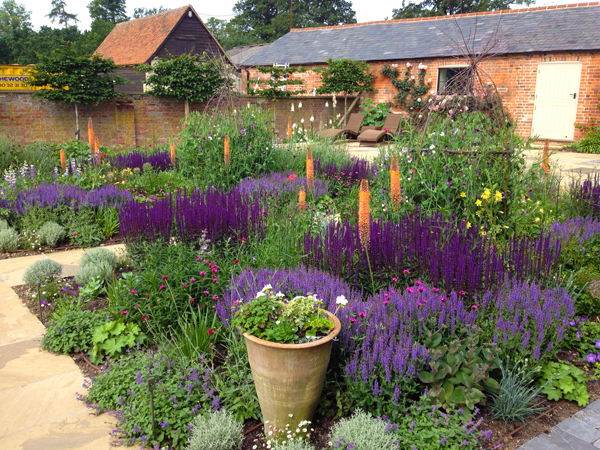 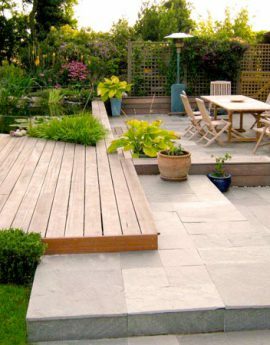 Little Offley Landscapes offers a complete landscaping and garden renovation service in the Hertfordshire, Bedfordshire, North London and Buckinghamshire area for gardens of all sizes, from the smallest back garden to large private or commercial properties. 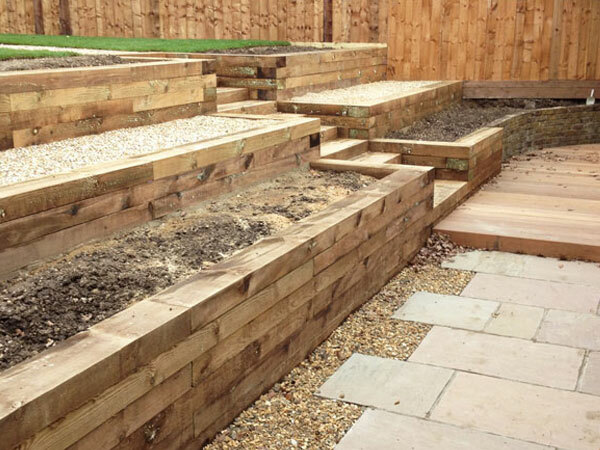 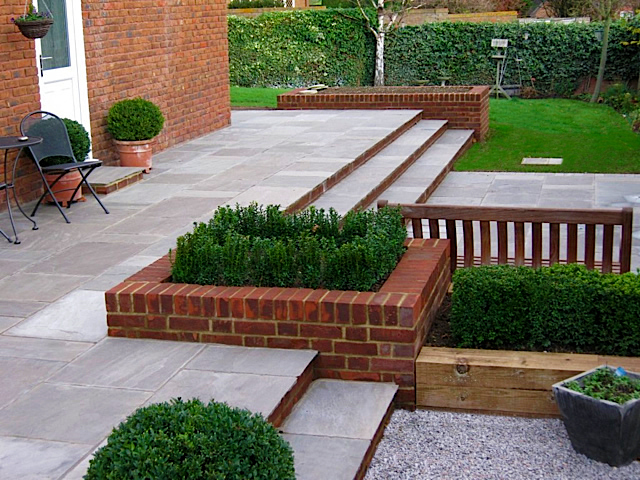 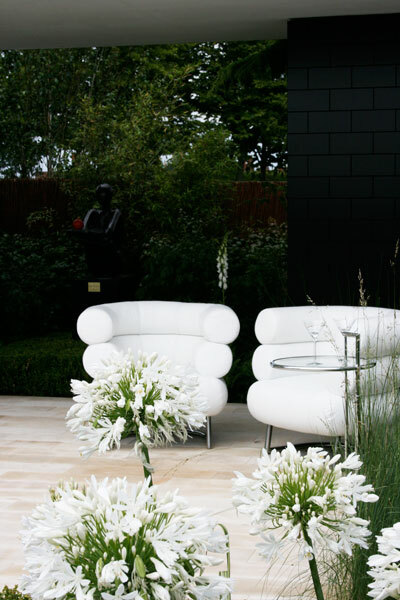 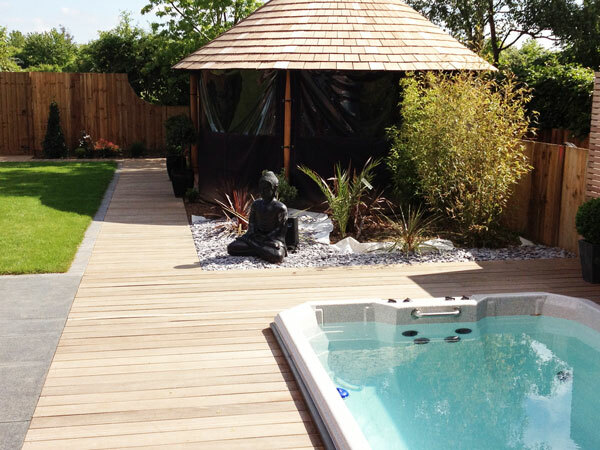 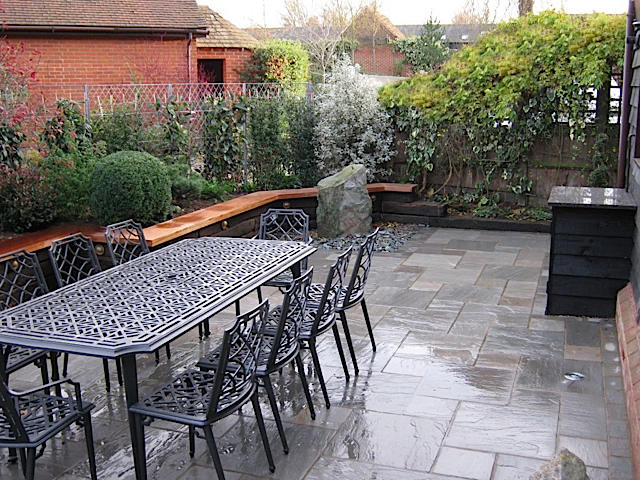 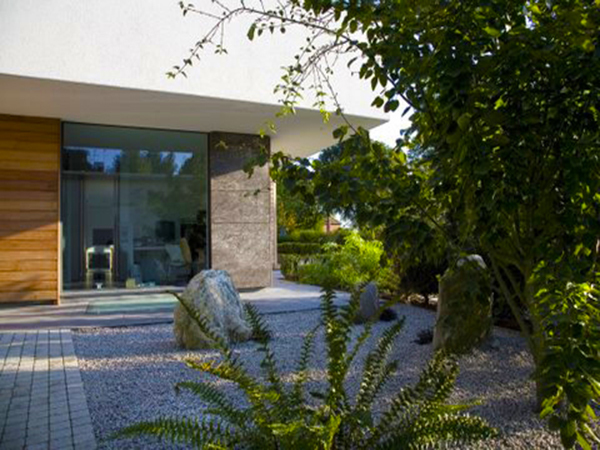 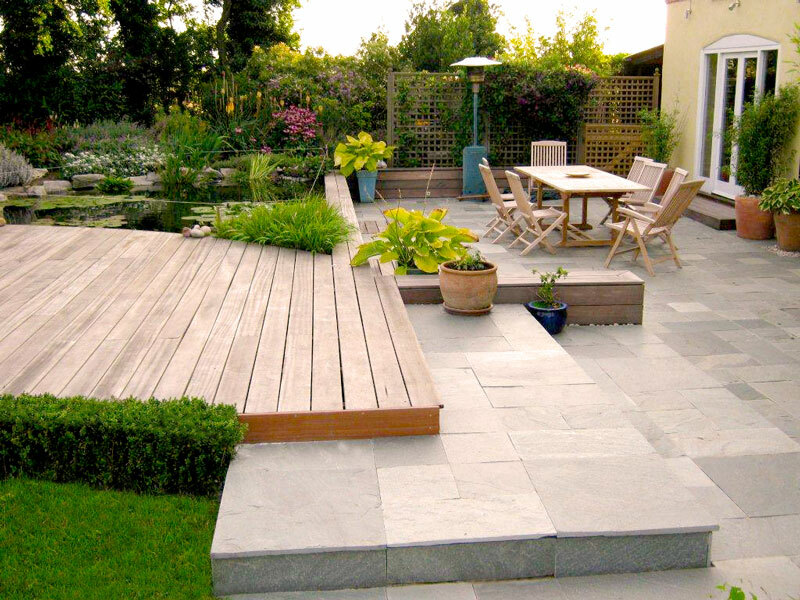 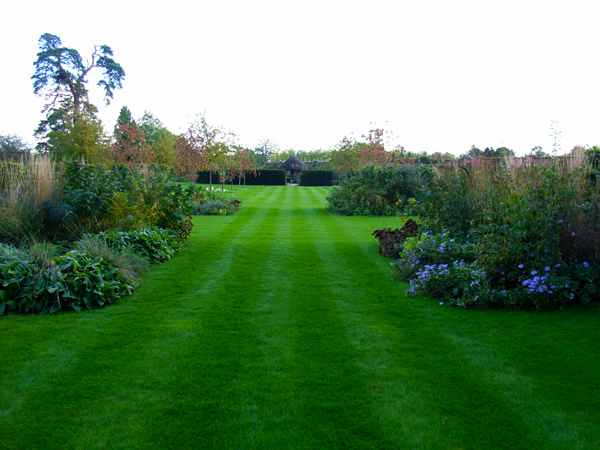 Our team has extensive experience landscaping and garden renovation and will carry out work to a very high standard. 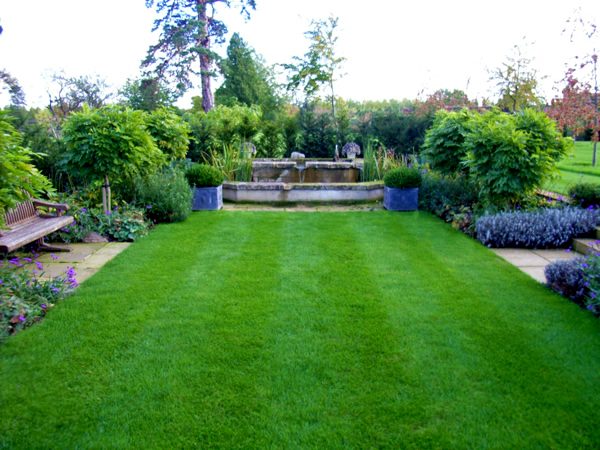 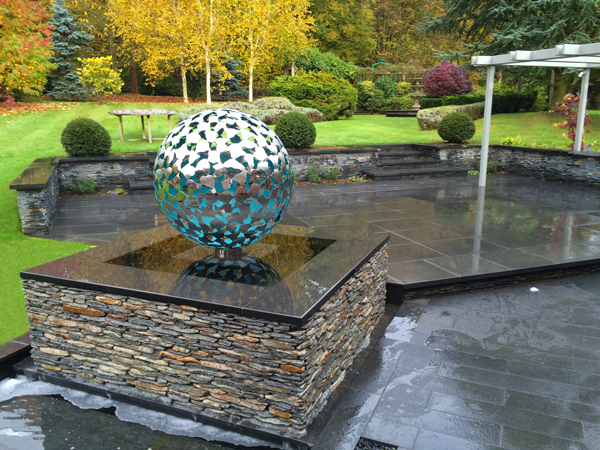 We can produce landscape garden designs for you, or we can work to your own architect’s drawings. 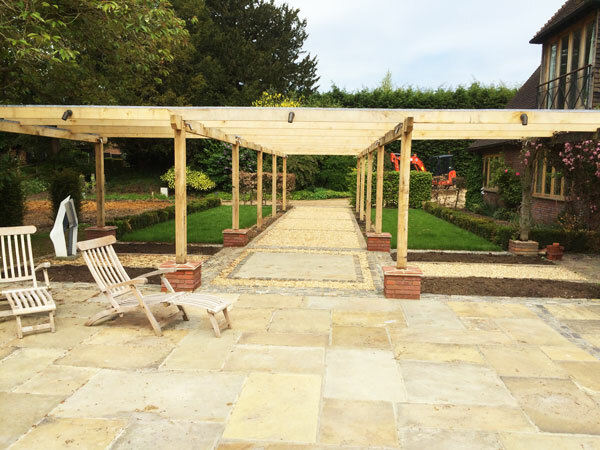 Little Offley Landscapes has been in business for over 20 years and we are fully insured. 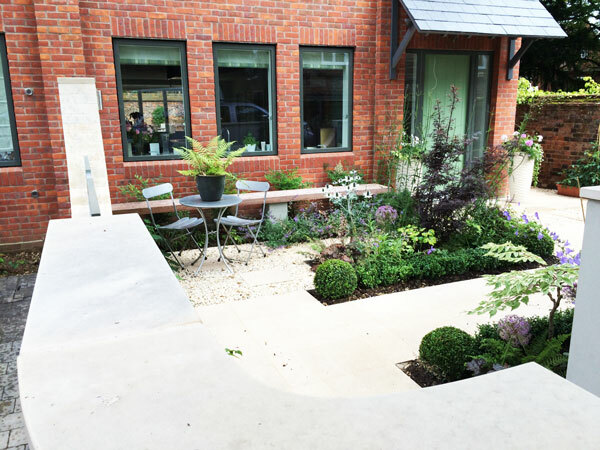 Copyright © 2017 Little Offley Landscapes.